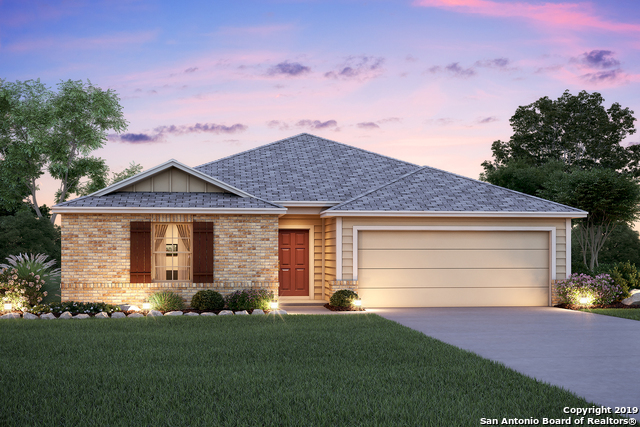 All PALOMA homes currently listed for sale in San Antonio as of 04/24/2019 are shown below. You can change the search criteria at any time by pressing the 'Change Search' button below. "Simply put this home is A-M-A-Z-I-N-G! Stop by to see our beautiful Cortez. It boasts 4 bedrooms, 3 baths, XL game room and covered patio. This home is a must see! Conveniently located near RAFB, SAMMC and Lackland AFB." "This Polo floor plan is a must see! 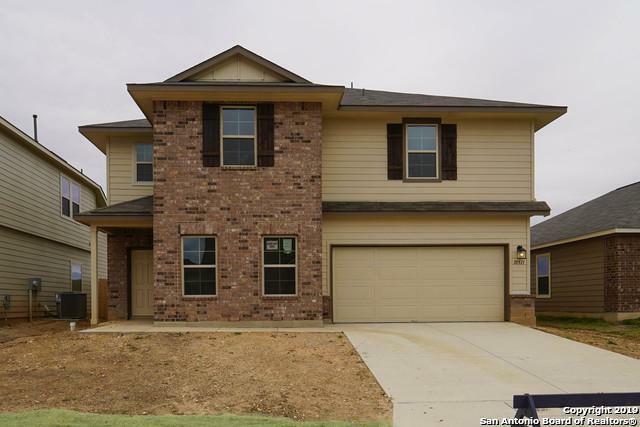 !The open floor plan boasts 3 bed & 2 bath w/ 2 car garage. The chef's kitchen is open to the family & dining. 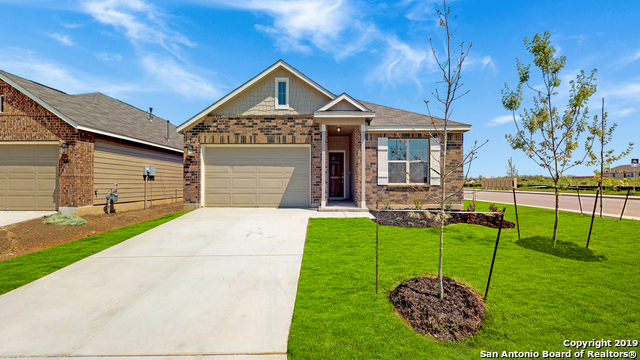 This home is conveniently located to RAFB, SAMMC & Lackland AFB." "We have the perfect home for you! 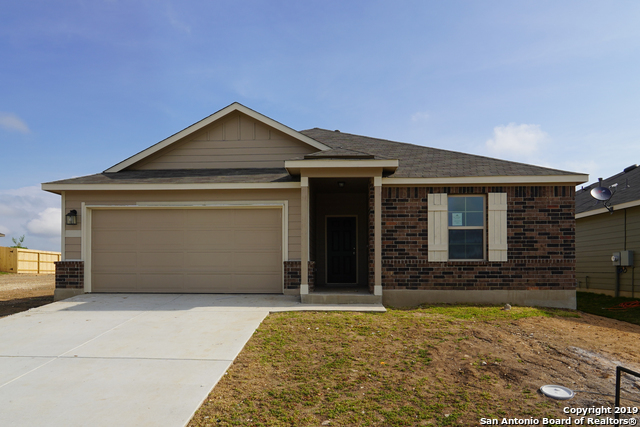 A 1 story hm that boasts 1530sq ft & features 3 bedrooms, 2 bathrooms & a 2 car garage all conveniently located to RAFB, SAMMC & Lackland AFB!" "This Polo floor plan is a must see! The open floor plan boasts 3 bed & 2 bath w/ 2 car garage. The chef's kitchen is open to the family & dining. This home is conveniently located to RAFB, SAMMC & Lackland AFB."